Maintaining high welfare and biosecurity standards is one of the most important aspects of our business. The layer welfare program was created in 2014 to ensure that each of our locations follows a standardized set of procedures that is best for the birds. We have dedicated an experienced team to uphold our layer welfare program. A team of internal auditors regularly travel to all our facilities to assess that each facility is in compliance with our standard operating procedures in animal handling and care. The internal assessment team comprises of Geneticists and Quality Managers. Each auditor focuses on different aspects in the auditing process using their own area of expertise. 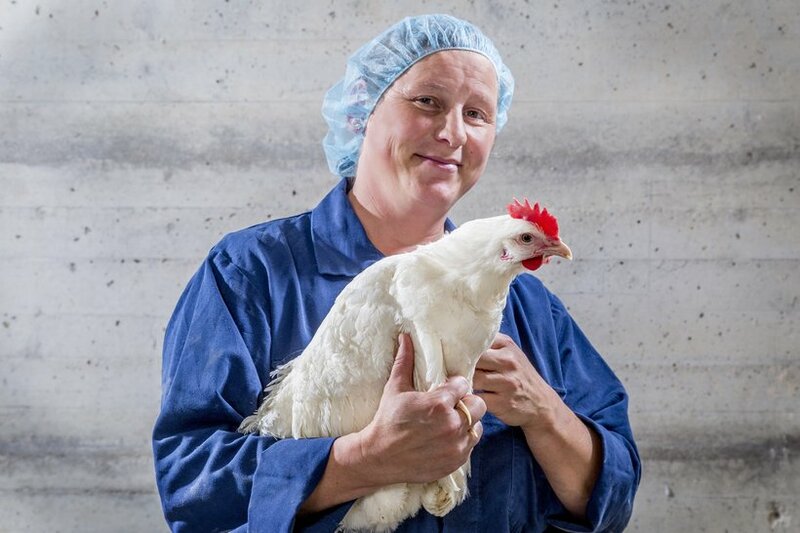 With continued research and adherence to high welfare standards, we continue to emphasize that the wellbeing, dignity, and care of our animals is of the utmost importance.